The luxury segment of the market started to see some activity in February and, based on a few of the transactions, it looks like some owners are willing to sell below purchase price. At the 11-year-old, 330-unit Ardmore Park, for example, the apartment that hit a record price two years ago has changed hands again, albeit at a slightly reduced price. In early 2010, the 2,884sqft, four-bedroom apartment on the 27th level of one of the three towers was sold for $10.64 million, or $3,688psf, an all-time high for Ardmore Park. The unit recently changed hands again at $10.5 million ($3,640psf), which is still the second-highest unit price achieved at Ardmore Park condominium. "That unit has the best view," says Samuel Eyo, director of Savills Prestige Homes. 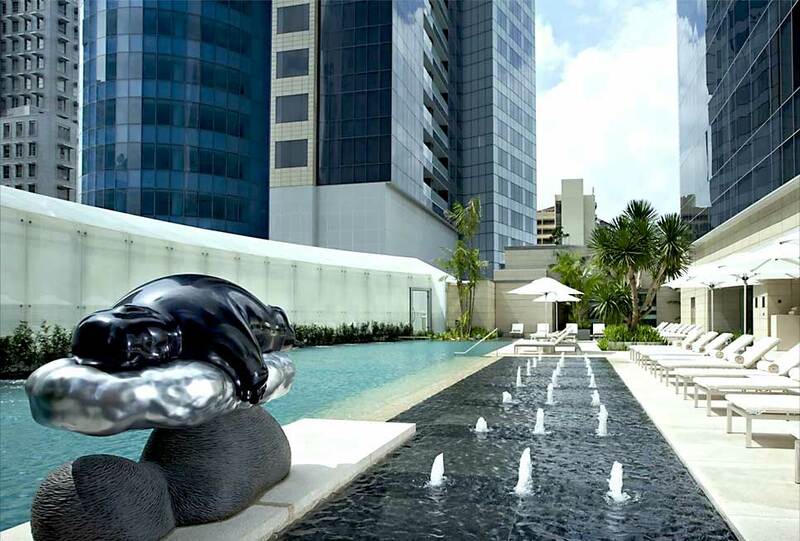 "The draw of Ardmore Park is that it sits on one of the largest freehold plots in a prestigious address in the prime district, and it's the only condominium that boasts two tennis courts and an Olympic-sized swimming pool. In addition, the condo's design is classic." Prior to the transaction in February, there were two others last November. They were those of two lower-floor units in another tower, which are said to overlook a construction site, according to agents familiar with the location. 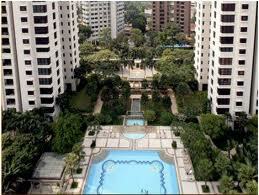 As such, the units changed hands for $8 million ($2,773psf) and $8.3 million ($2,877psf) respectively. At the 173-unit St Regis Residences on Tanglin Road, a 5,543sqft unit on the 20th level was transacted at $11.7 million ($2,111psf), or 24% lower than the seller's purchase price of $15.4 million ($2,781psf) in 2006. According to property agents familiar with the deal, the owner was willing to let go of the unit at a lower price because the apartment was in need of renovation. "This is likely to be a one-off deal," say an agent who declined to be named. Whether this is likely to be a trend in the luxury segment is difficult to say as yet, concedes Savills' Eyo. "It really depends on the individual owner's holding power, and his or her perception of the market. Some owners may be willing to lower their price to facilitate a sale because they have spotted another investment opportunity or want to upgrade to a bigger place, and are therefore more prepared to cash out now," he says. 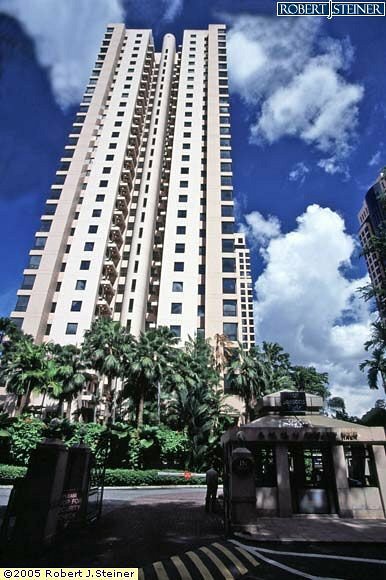 At the 202-unit, freehold Four Seasons Park on Cuscaden Walk, a 2,260sqft unit on the 12th level of one of the three towers fetched $5.7 million ($2,522psf) in the resale market recently. There is no prior caveat lodged for this unit. 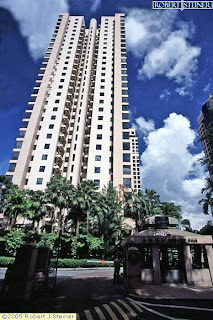 In January, however, a 2,874sqft apartment on the sixth floor of another tower was sold for $7.1 million ($2,470psf). The price achieved is 9.3% higher than the previous transaction in 2009, when the same unit changed hands for $6.5 million ($2,262psf). Prior to that, the unit had changed hands in 1998 for $4.28 million ($1,489psf). Since the government's announcement of the additional buyer's stamp duty (ABSD) on Dec 8, 2011, Eyo has seen a drop in demand from foreigners for condominiums in the prime districts. The fall has been offset to a certain extent by Singaporeans on the lookout for bargains. "There is a lot of uncertainty in the market, so some sellers may want to cut losses and exit now because they are afraid that the bank interest rate may increase later on," says an agent who declined to be named. "On the other hand, there are also buyers who want to enter at this point in the hope of seeing future capital upside." When an apartment changes hands at a slightly reduced price a few years later, one will usually hear the seller's lament about the "loss" he/she has incurred in the sale. 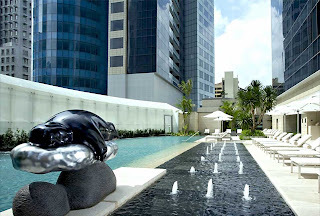 Singaporeans are so used to the notion of "recouping all costs + making a profit" on their properties that they tend to conveniently forget about the rental that they will have to fork out if they do not own the property that they stay in, or the rental income that they have already enjoyed over the past years of leasing out the apartment. No Comment to " Projects Spotlight: Ardmore Park, St. Regis Residences & Four Seasons Park "